With quality products available at affordable prices, a home stair lift can truly be a one-time-only purchase. 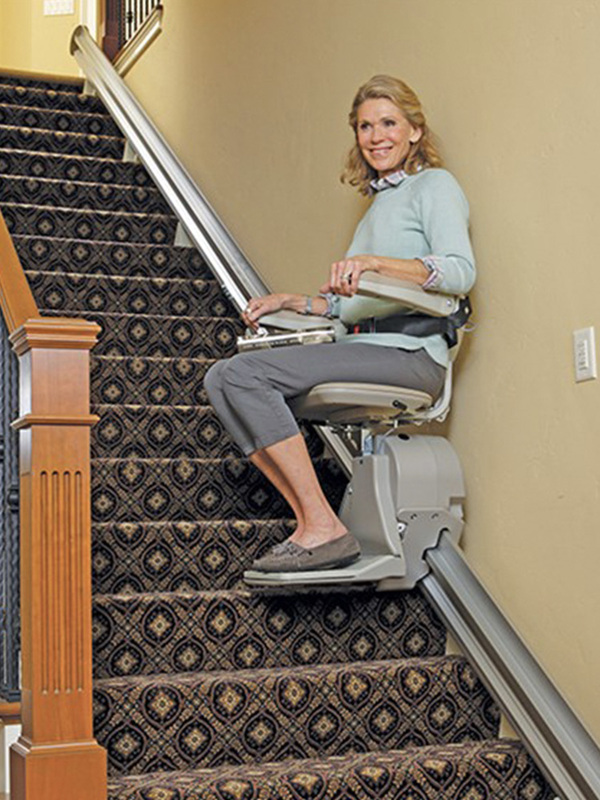 Looking for a new stair lift for your home? For customers in Connecticut, Rhode Island, and Massachusetts, the selection and value offered by Freedom Lifts can’t be beat. 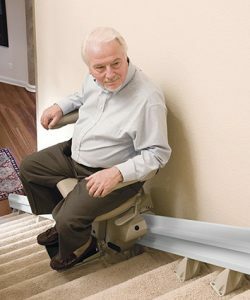 Senior discounts are available on new stair lifts!